The Nike Pro Victory Compression Women's Sports Bra delivers medium-impact support. 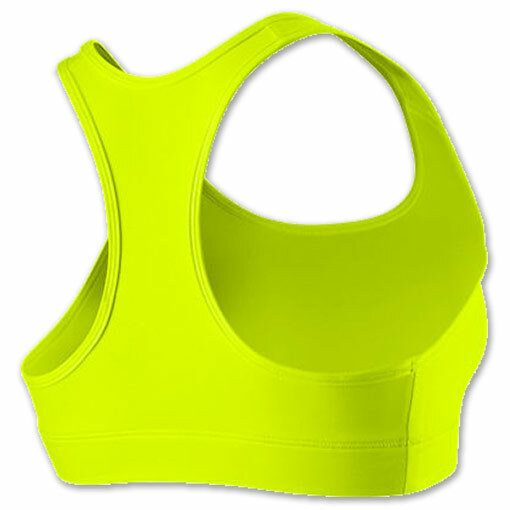 The sports bra features a compression fit that offers superior support and comfort. Dri-FIT fabric helps wick sweat away to keep you dry. Ideal for A, B and C cups. 88% polyester, 12% spandex.